Tourists to Thailand are always attracted by its very interesting festivals, from The Monkey Buffet Fest – one of the strangest festivals in the world to Songkran – the most famous of all Thai celebrations. Another Thailand’s unique festival that you definitely should, without a doubt, pay a visit is The Naga Fire Ball festival which is also known as the Mekong Lights. According to the beliefs of Thailand, Naga is a giant freshwater snake and the very essence of heaven and earth which has a great significance in Thai culture foundation. 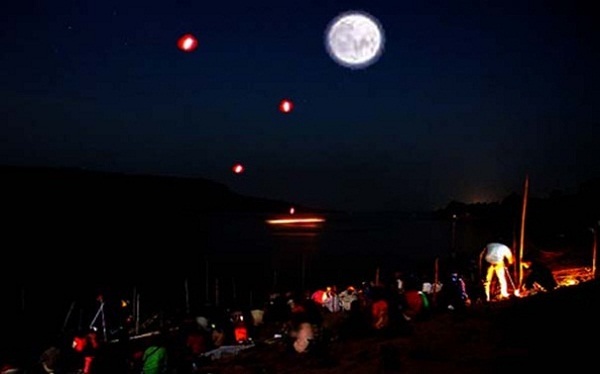 If you come to Nong Khai province on the full-moon day of the eleventh lunar month at the end of Buddhist Lent, you will have a great chance to enjoy the mysterious Naga fireballs spontaneously explode out of Thailand’s Mekong River. 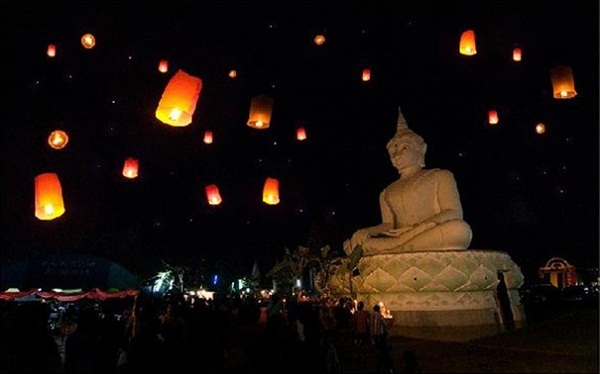 Locals believe that the Naga under Mekong River spits the fireballs into the air to celebrate the end of Buddhist Lent while scientists says that the mystery behind the appearance of the Mekong lights is the result of natural causes. Whatever the reason is, witnessing the mysterious reddish, glowing balls rise out of the river is definitely a remarkable sight. 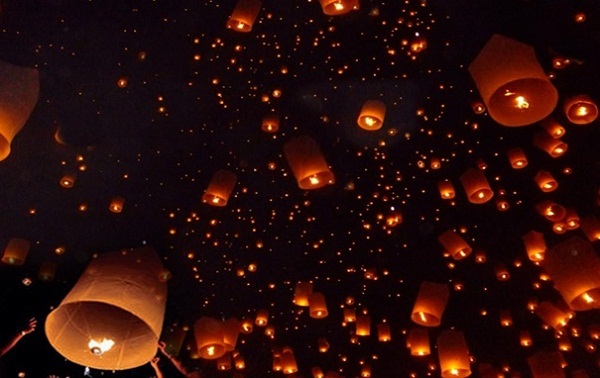 Thailand’s Naga Fireball Festival is something that you should experience at least once in your lifetime. Come and enjoy a miracle of light!